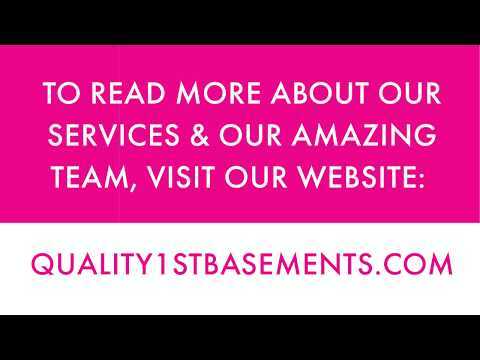 Quality 1st is my go to company for all my basement needs. They always are reliable and Josh and the rest of the service team are extremely helpful and knowledgeable. They show up on time, they get the job done, and they really are a great company to work with. Meet Josh! He will be coming out to your home to make sure your system is functioning properly to ensure your home always stays dry and healthy! Josh is a volunteer firefighter and has his CPR/AED certification as well as an American Red Cross lifeguard certification. In his spare time, Josh likes spending time with his wife and friends. He and his wife are adventurous and enjoy weekend trips!